Oftentimes having a car service to pick you up at one of the Chicago airports can save your time and ease your stress. Instead of searching for available taxis, shuttles and other transportation, you can have a comfortable luxury car waiting for you. We offer our Chicago car service in both directions - to and from any Chicago airport. You will meet our chauffeur as soon as you pass the customs and baggage claim if you are flying to Chicago and if you are trying to catch a plane we will always pick you up at the location that you determine during reservation. O’Hare is the biggest and best-known airport in Chicago with Midway airport right behind, Chicago executive airport and nearby airports of Rockford and DuPage and we cover them all, day and night throughout the entire year. O’Hare is the busiest Chicago and United States airport with nearly eighty million passengers each year. It has direct flights to over two hundred destinations all over the world and seven runways with an eight currently under construction. It is no surprise that most of our airport car requests come from this airport and that it is one of the best services in our offer. We have been to O’Hare airport and back so many times and we know exactly which routes to take, how quickly we can reach your destination and where the biggest traffic occurs. Plus, we get extra help from our staff tracking the flights and road conditions. All major airlines travel to O’Hare - Air France, Alitalia, British Airways, KLM, Turkish Airlines and United Airlines. Being so well connected, Chicago is an important destination for business travel too, especially O’Hare airport. There are multiple airline lounges provided by US airlines like United and Delta, as well as international airlines like KLM and British Airways. The best thing about our airport car service is that you can book a private car for yourself or an important guest. We will treat them with the utmost respect and courtesy making sure they are satisfied and safe at all times. Our corporate airport Chicago car service is available for individuals as well as groups - a transfer for your executive or a group of your employees is done with equal seriousness and dedication. Chicago airport car service can be especially useful to those living and traveling to Chicago suburbs. 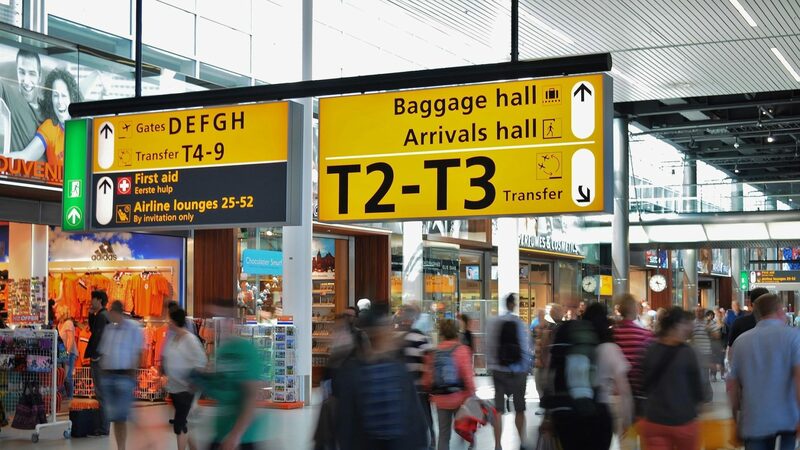 Areas like Aurora, Joliet and Naperville, just to name a few, are sometimes too far for airport transportation providers and you may find yourself without options. However, when you book your Chicago suburb car service, you can be sure that you will have a reliable transportation to your home or some other suburban location. Don’t be shy to ask for our car service to Milwaukee or Indianapolis, because we are happy to take you to any city in the Chicago area and even a bit further. If you wish to book your airport car service, you only have to click the Book now button on our homepage and fill out the form. Leave everything related to transportation to us and use the comfort of our car to rest or catch up on your work. We will give you absolute privacy and provide you with a much-needed peace and quiet.